USAID is committed to key principles and practices that foster a results-oriented culture within the Agency, and makes every effort to ensure strong oversight of its assistance to Bosnia and Herzegovina (BiH). Rigorous monitoring and evaluation (M&E) is a major focus of USAID reforms to improve transparency, accountability and learning as a part of the Agency’s USAID/Forward effort. Instilling these values into USAID interventions in BiH requires a dedicated team of M&E experts. Local researchers and organizations, however, lack the capacity to fill this role. They, too, need to learn and integrate such values and functions to conduct independent analysis of economic and political challenges and policies in BiH. 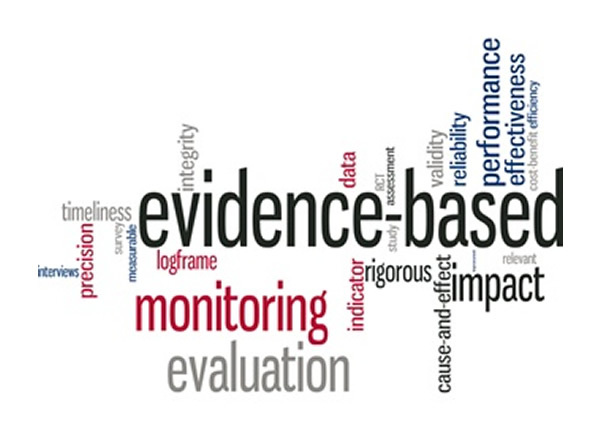 The USAID Monitoring and Evaluation Support Activity in BiH (MEASURE-BiH) has two primary objectives. Building USAID capacity to evaluate the impact of development interventions in BiH is the proximal purpose of this activity. MEASURE-BiH will strengthen USAID/BiH’s results-oriented culture, using M&E to inform current program management and the longer-term strategic direction of our programs in BiH. Development projects in BiH, however, will not go on indefinitely. The skills to evaluate development interventions lend themselves to be transferred into skills to evaluate the impact of public policy, proposed legislation, and organic solutions to the challenges facing the country. Therefore, MEASURE-BiH will also develop capacity to conduct independent, high-quality evaluations and other studies for local organizations, government institutions, USAID and other donors in BiH. The local capacity to conduct objective analysis will be strengthened in order to achieve a culture of results-based and data-driven public policy decision making. Provide demand-driven M&E capacity building of BiH government/public institutions.